We use Royal Mail and courier services depending upon your preferences. We will always show you the best delivery options based on your product choice and delivery address. Typically Royal Mail takes 3-5 working days. Courier service is typically Next Day. However, please note that in some cases Next Day delivery services are not available. Once you’ve placed an order, we’ll send you an Order Confirmation email as well as an email to let you know when we’ve dispatched your order. We send most orders using secure tracked services so that you can follow your order. For most orders, if you provide us with a mobile number or your email address we’ll send you a message letting you know when to expect your delivery. If you are unable to accept the delivery, you can arrange to collect from your local Post Office™, deliver to a neighbour or redeliver the next available day. Deliveries made Tuesday to Friday, subject to availability, orders must be placed by 11am the preceding day. 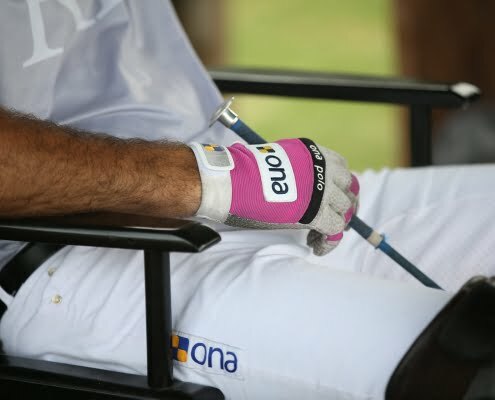 For urgent orders please contact customerservice@onapolo.com or call us on +44 (0) 7976 729094. Our Export standard delivery services offers competitive rates to mainland Europe and most worldwide destinations. Please be advised that international deliveries may be subject to customs charges and delays. Please see our Terms and Conditions for further information. Please ensure a valid recipient telephone number is supplied, to avoid further delays. The number may be required by local customs and delivery agents. For items to be exported, the carriage charge covers packaging and delivery only. Customs duties may be payable. We are unable to advise of these amounts and the recipient is responsible for paying this duty. Customs may also inspect goods prior to delivery. This may cause delay to the delivery of items. Please contact customerservice@onapolo.com who will be able to assist in tracking your order. Be the first to know about our new products, exclusive offers and events. Sign up and never miss a thing.